England airship, Nulli Secundus II, Farnboroug 1908. Previous PostNetherlands Airship Greeting Cards, 1910. 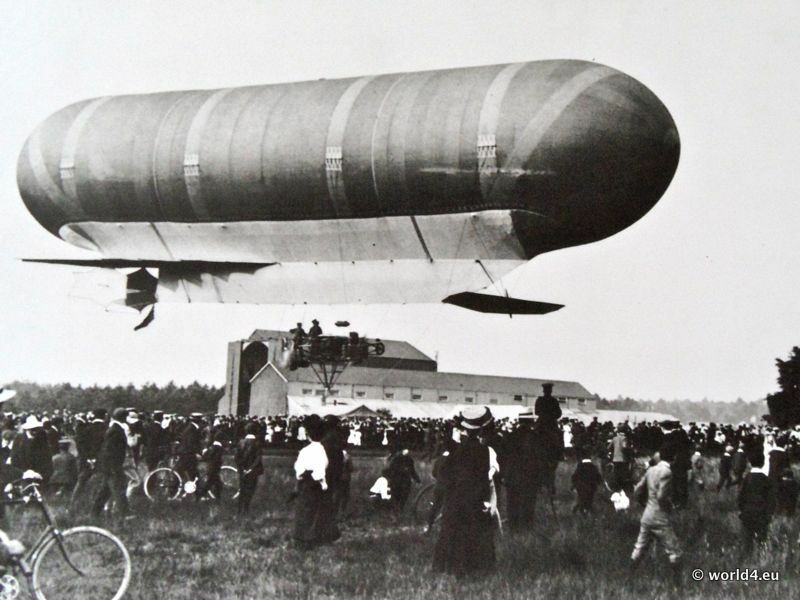 Next PostAirship Willows II, England 1910.